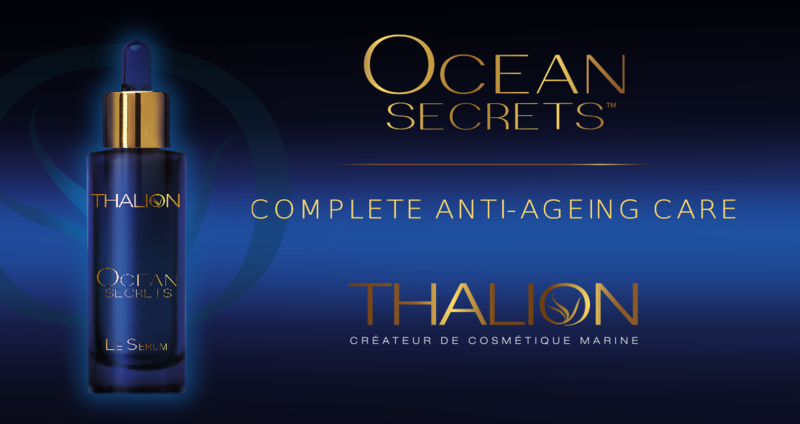 The Ocean Secrets is An Extraordinary and Anti-Ageing Global Luxury Facial of Thalion that comes from the depth of the sea with all the benefits of the trace elements and combines 3 patented..
Spa in now days are so famous and wanted that you can find spas everywhere, from in strip malls, high-end resorts, and fitness centres. 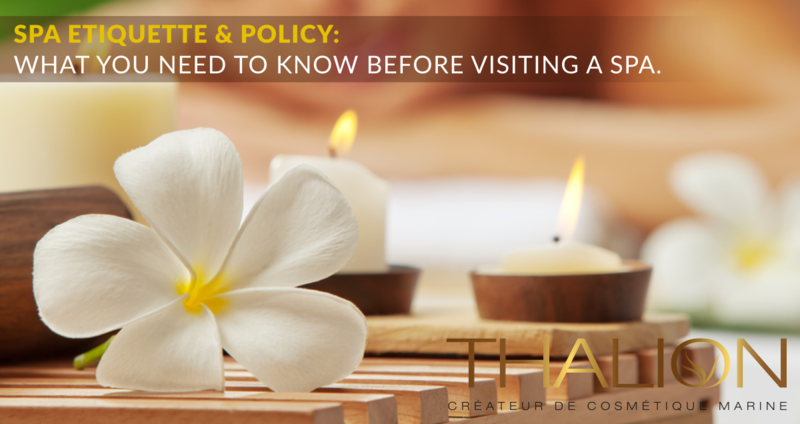 Some spas are simple facilities with not much more ..
Spa Etiquette & Policy: What you need to know before visiting a spa. We live in a world without rules, for better or worse. We’re hyper-connected, super busy and we can’t be fenced in by such things, especially when we need to book a salon or spa appointm..
All the women want to have an illuminating complexion and a face that shines. But what does this exactly means? Most people consider shiny to be the same as oily, but this is not true. T..
Algae are called some of the most primitive life forms found on Earth. Other names that you can find them are Seaweed or Fucus. Algae comes in all different sizes, shapes, colours and growth..
Face serums, do we really need them in our face care routine? 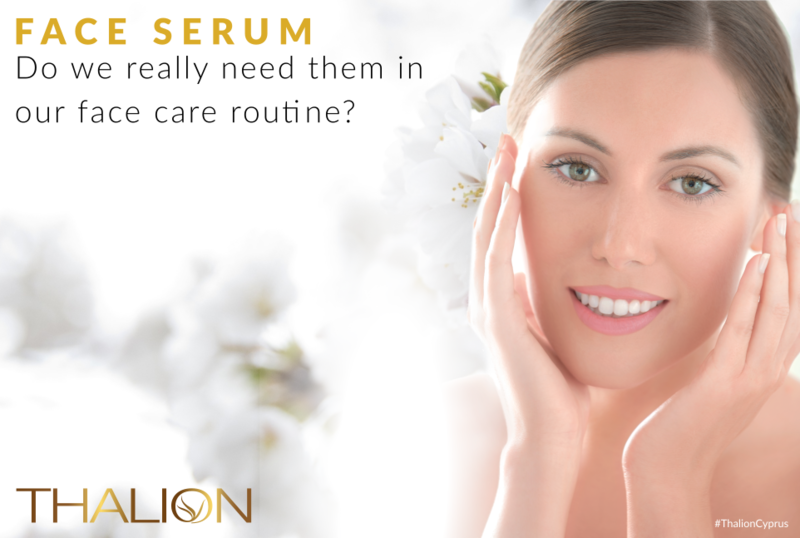 Face serums are concentrated, lightweight products that penetrate deeper than others to deliver active ingredients into your skin. 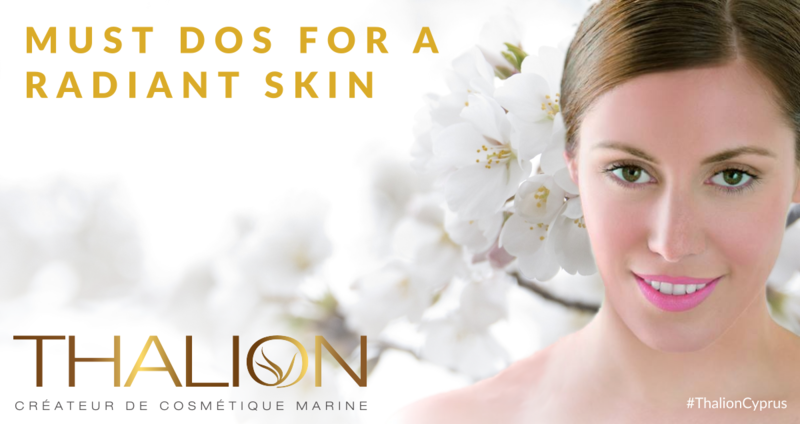 There have been loads of questions recently about serums; t..
Let’s talk about facials! 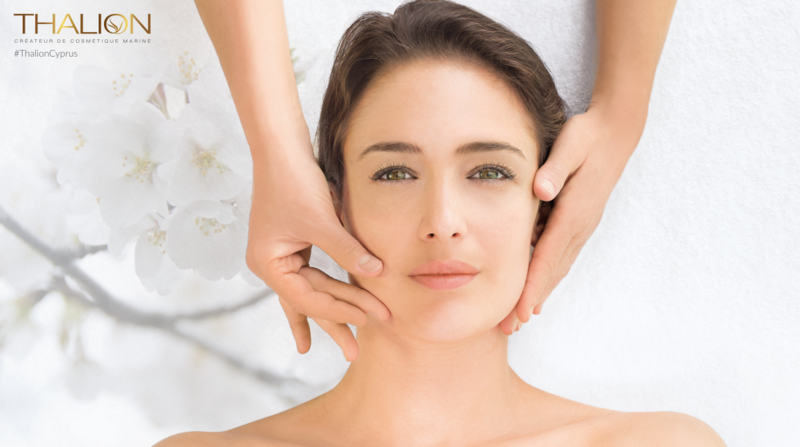 When is the best time of the year to have facials? The actual answer to the above question should be all the year round but due to the hot climate we have in .. The rhythms of our lives so far are so demanding that we need to do something for ourselves in order not to get carried away from the routine and the stress of our everyday life. 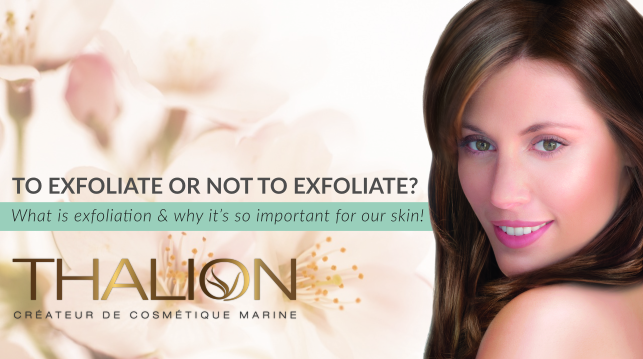 So what ..
For sure the answer is to exfoliate and quite often I would say but let’s see why is it necessary to exfoliate our skin and what are the benefits of exfoliation? But let’s see at first ..
Why do we call aftersun products our superheros? The sun is one of the most beautiful things we can enjoy as humans on earth. Usually it helps us in may situations even health problems. But mostly it’s good for our psychology. 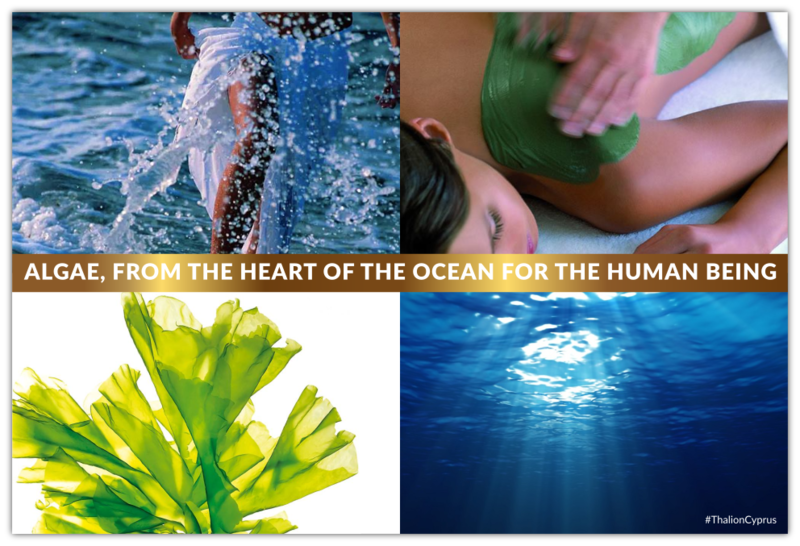 The rime s..
Thalion – leading expert in marine cosmetics – carefully selects the richest seaweeds. 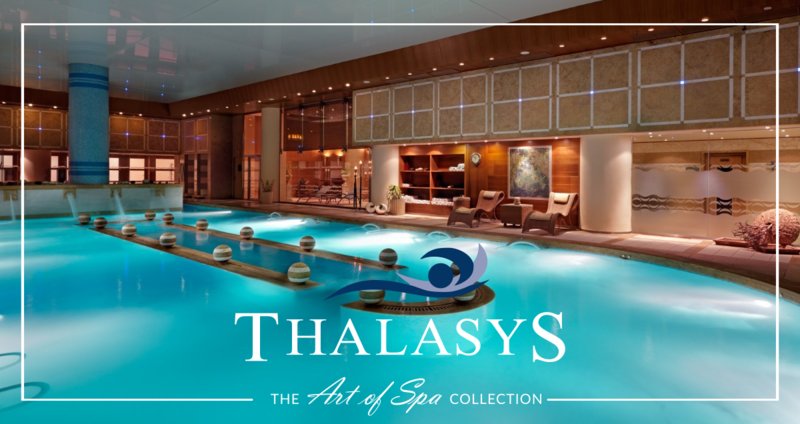 This unique know-how as a harvester enables us to preserve the original qualities of these precious..
Thalion. Beauty with respect to eco-system! The industry of cosmetics is a big circle where the core of it is the ingredients. A big number of companies are turning to the sea and oceans in the search for new ingredients. Even thou..